Is this Summer School fit to my interests? Here is the 2015 annual report for this blog. Water Ethics: Think Like a Watershed from Shortt and Epic on Vimeo. 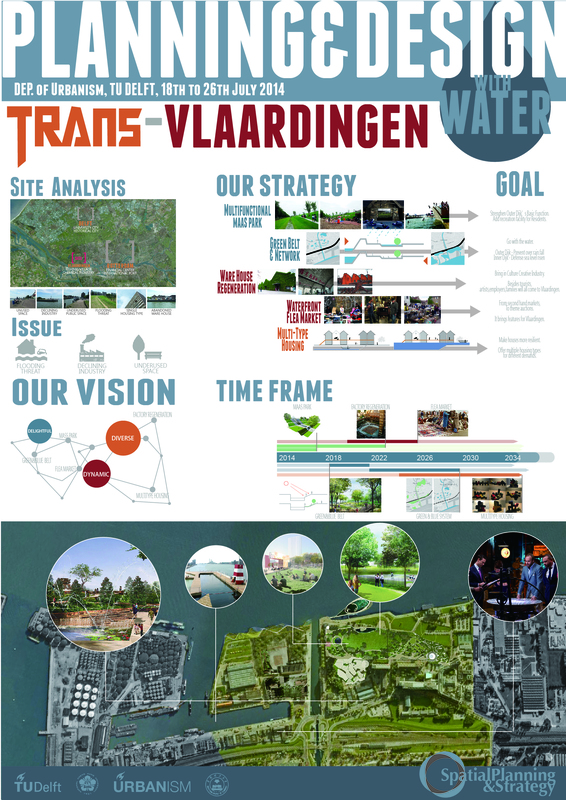 Peter is a PhD candidate at the Department of Urbanism of the Delft University of Technology. Peter is an urban planner and researcher. 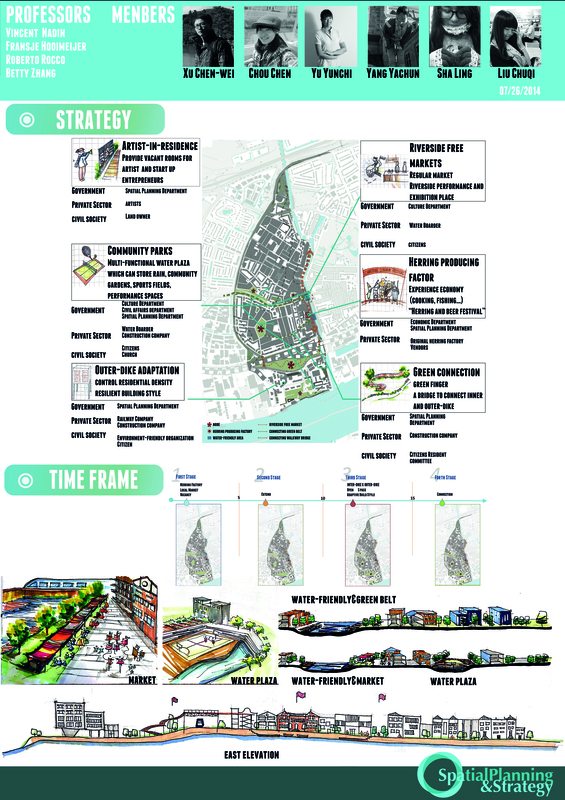 He moves between the world of research and the daily practice of spatial planning. He specialises in strategies and concepts for integration of flood management and urban development. He has large experience in strategic regional planning and advice (Noordas and Rivierzones). 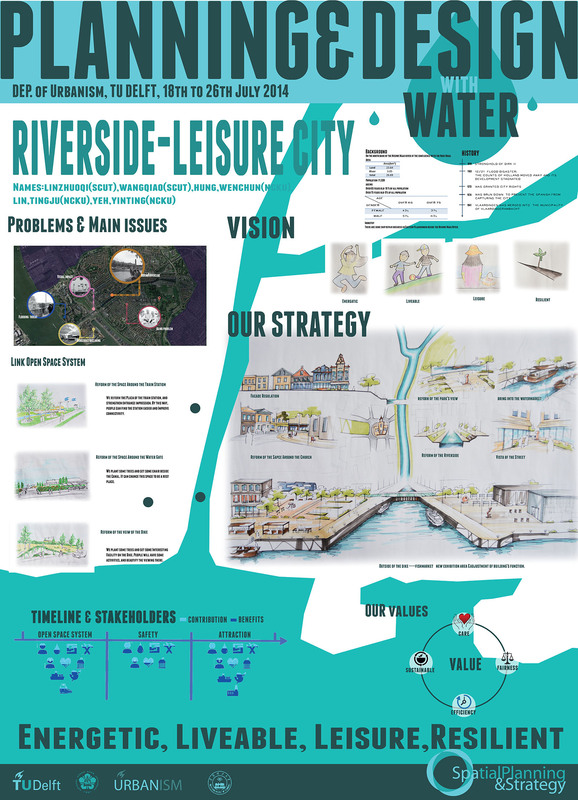 Andrea Verni is a Cyprus national currently enrolled in the European Master of Urbanism (EMU) programme of the TU Delft. After several days of work, students are invited to make a short presentation of their preliminary ideas. HOOIMEIJER A fine Dutch tradition and you can watch the presentation online by clicking HERE. Assistant Prof. Fransje Hooimeijer PhD.MA. (1971) TUD Faculty of Architecture, Dep. 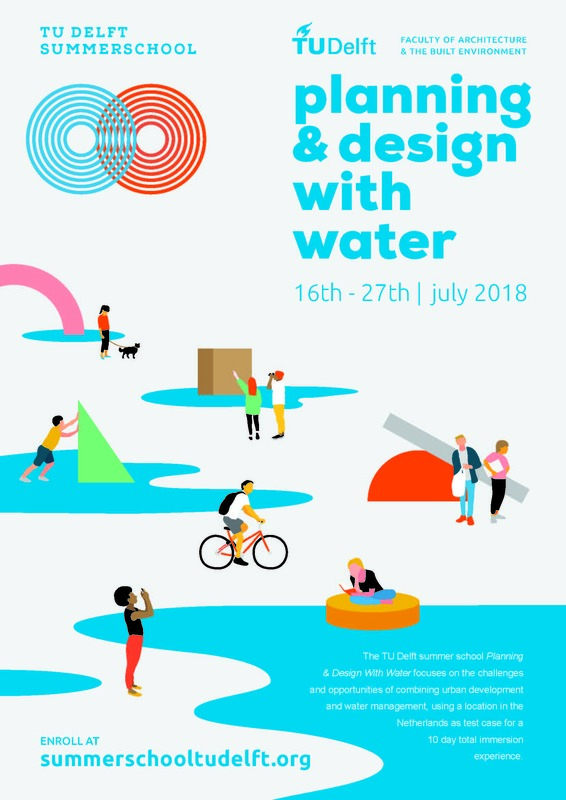 of Urbanism, Chair Environmental Technology & Design (ETD) is specialised in sustainable urban development considering technical subjects like water, energy, subsoil and civil constructions in relation to urban design. 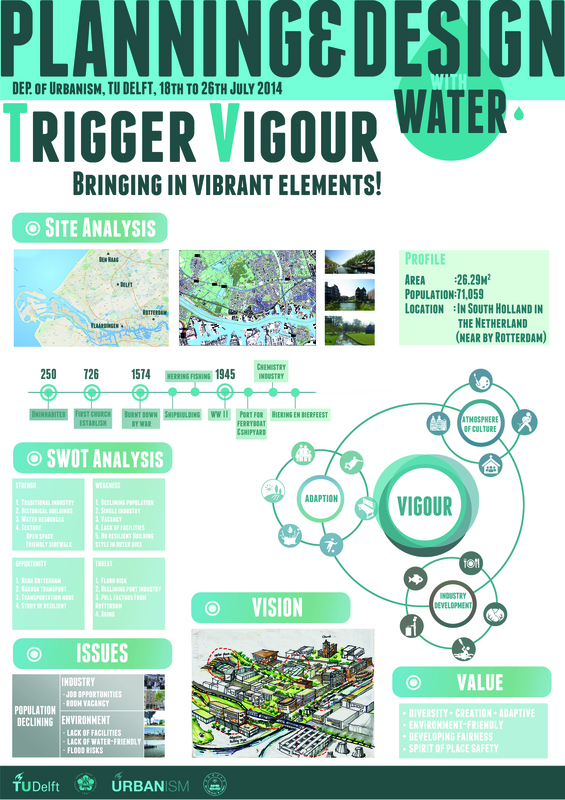 Especially on the district scale she is specialized in integrating the natural system in urban development and finding the balance in applying technological solutions. She is coordinator of the master track urbanism, supervising graduation students, coordinator of graduation Lab Urban Transformations & Sustainability, teacher in course Sustainable Engineering of Territory and AquaTerra Urban Design. FH is involved in several research projects about energy, subsurface development and water management. 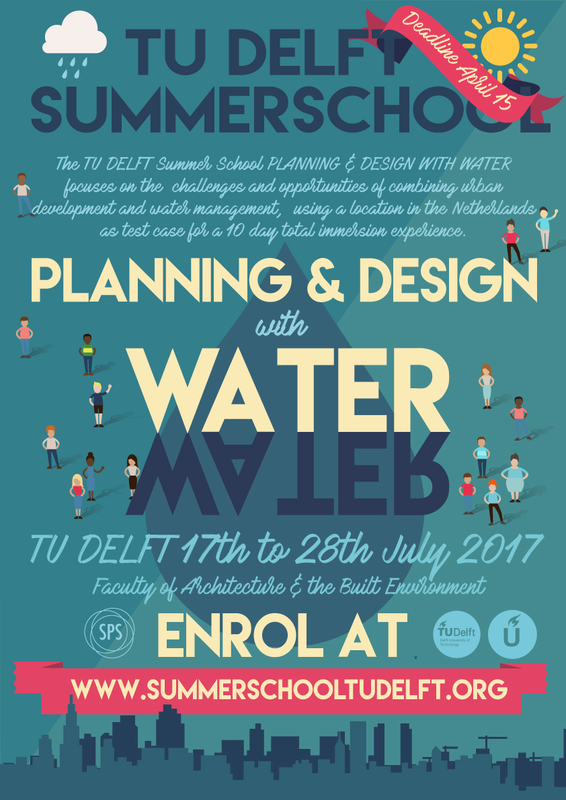 For info, please write to TU Delft Summer School.